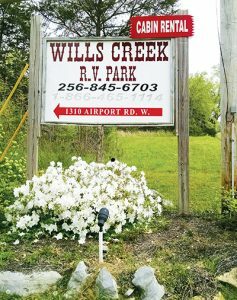 Under new ownership, Wills Creek RV Park still welcomes you! 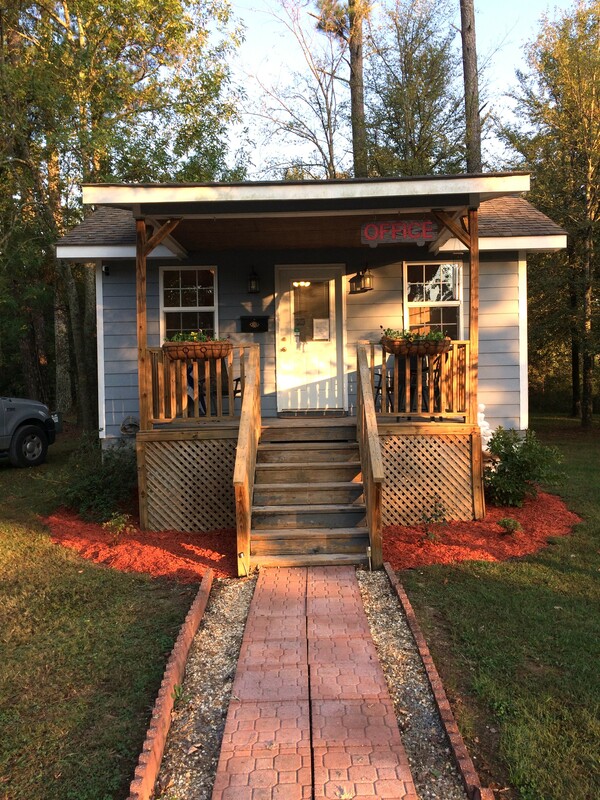 We are located approximately two miles from I-59 in beautiful Fort Payne, AL, in a quiet and peaceful setting. We are located less than two miles from great restaurants and shopping. 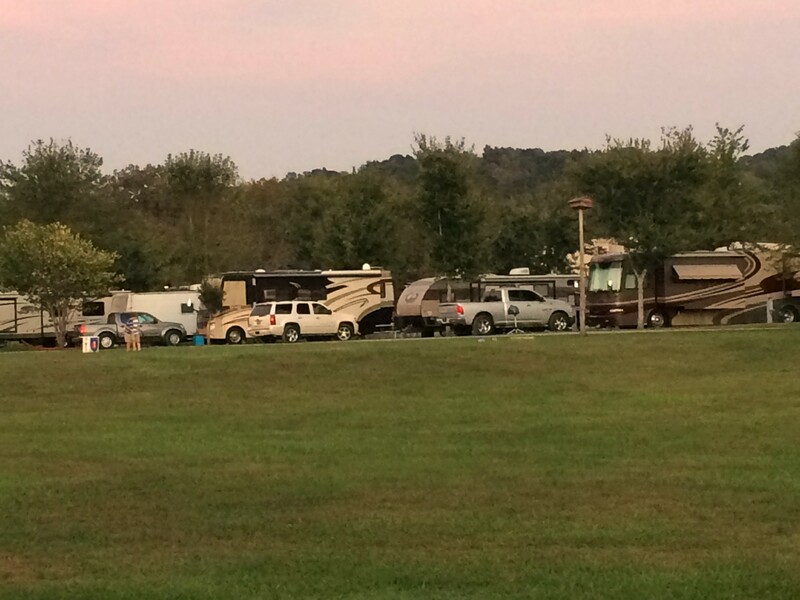 This is a family friendly park with 43 RV sites and, at the present time, two rental cabins. 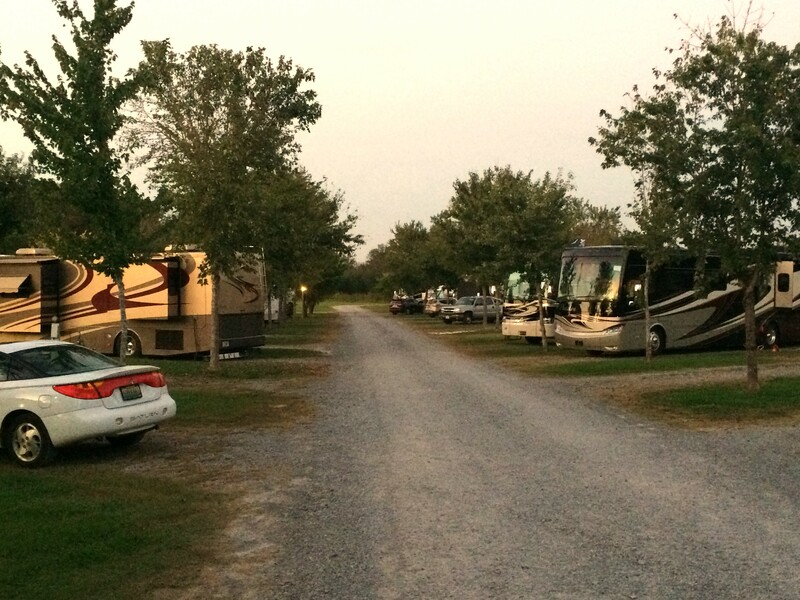 Whether you are passing through, vacationing in our area, or planning a seasonal stay, we can accommodate you. Check-in time – 12:00 p.m.
Check-in time – 2 p.m.